Remember we’re thorough, affordable, and the best in the industry. At Brick and Block Construction we have over 200 years experience combined and we always put our customers’ needs first. We are a team that has been working together for over 15 years and make sure we make a great bond with every customer every step of the way. We first started out as a bricklaying subcontractor, this was over thirty years ago employing many bricklayers to build very big unique buildings including the Warwick art centre at Warwick university, from this stage we just expanded and expanded, building all over the country as we went. 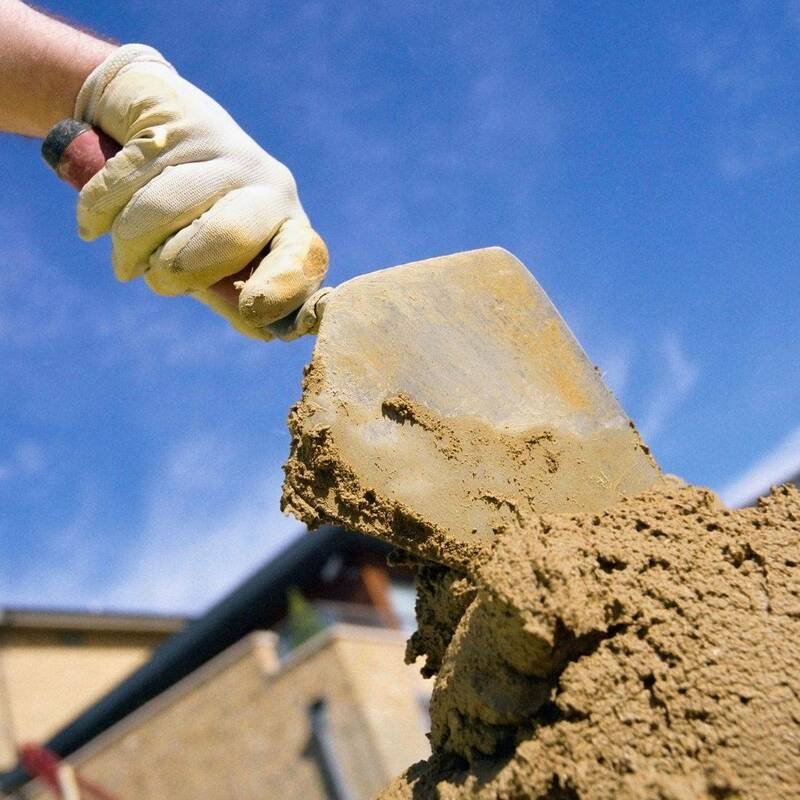 We can carry out any size of project whether it be a small extension or a large new build home, we have got you covered. Why not take away all of the hassle from the start and get us involved to lead you every step of the way. We are the best in the industry at what we do and are proud to say it. 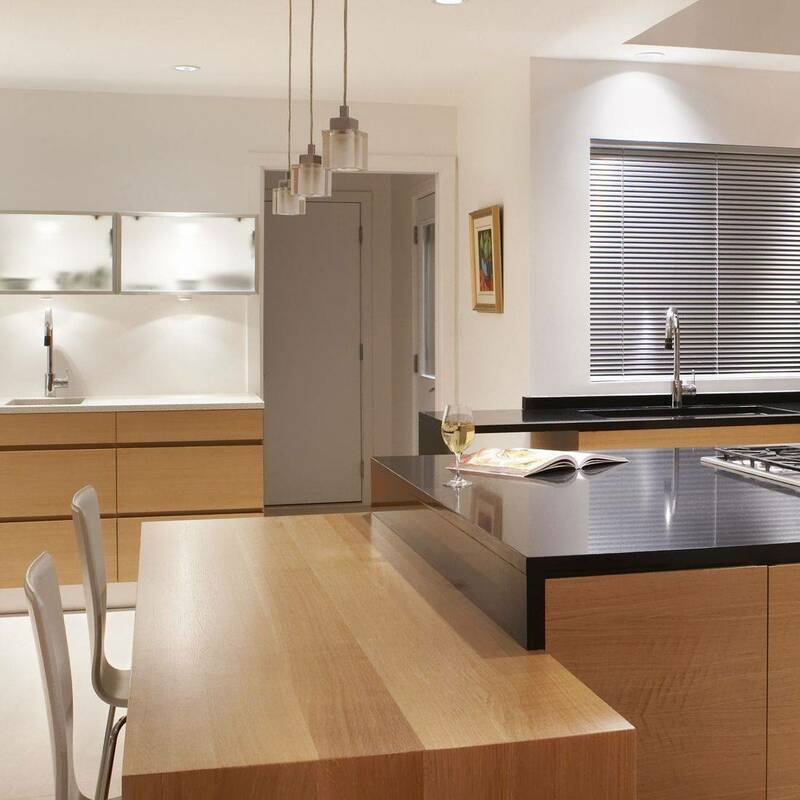 Here at Brick And Block Construction we can design and fit your dream kitchen and bathrooms. 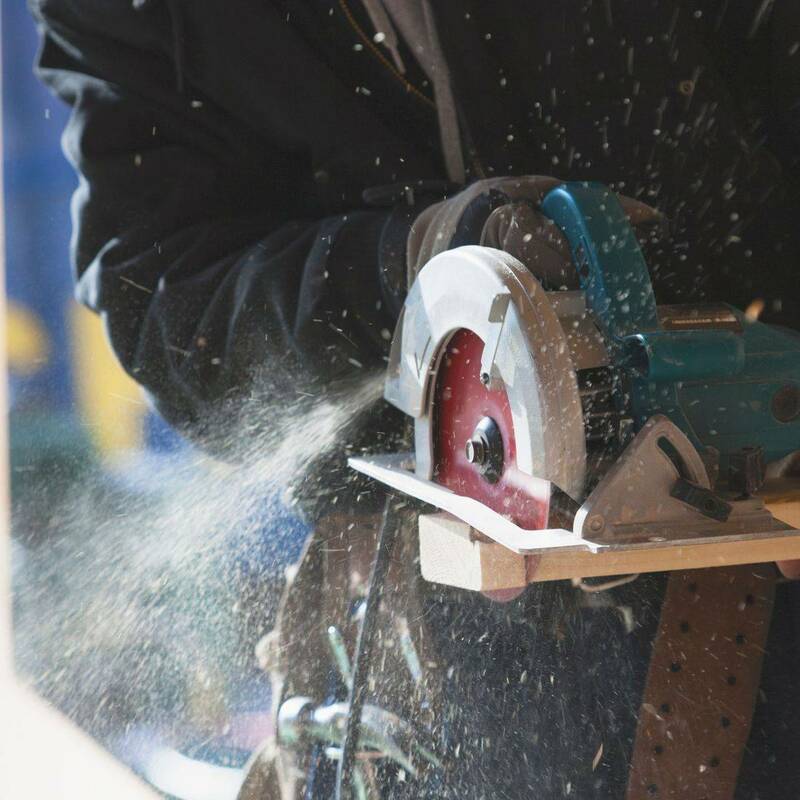 Whether you want to have it made bespoke by one of our expert joiners or manufactured then installed by our skilled fitters, we can help you every step of the way. Book your free consultation today or contact us if you have any questions.